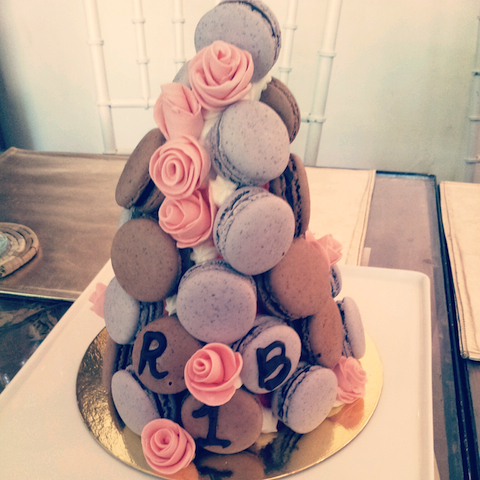 Personally I would start the festivities by devouring that macaron tower - looks so yummy! Happy one year birthday Rebellious Brides! Here's to many more years to come!